Well it's back to the grind for everyone today, if you were lucky enough to get the Easter bank holiday weekend off work that is, and somewhat unusually, this year we only have to wait a couple of weeks until the next bank holiday weekend is here! Hurrah! For something to do at the weekend, why not visit one of the local farms and see the lambs. Spring lambing at Open Mead farm is running until the 30th April, and you can expect to see an abundance of furry white lambs and enjoy the springtime scenery, check out the sky trail for a birds-eye view! 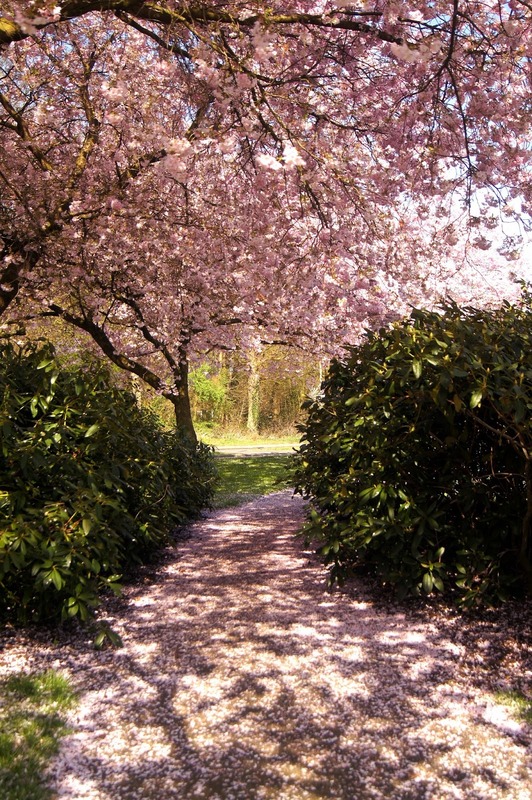 The countryside all across Milton Keynes and the surrounding areas is buzzing with wildlife and springtime flowers, and the weather seems to be picking up ready to allow for some nice springtime walks and fresh air! If you missed getting out there this weekend don't panic, this is only a 4 day week, and the next weekend is just around the corner! A belated happy Easter from all at the Phonebox magazine, we hope you had a great time!